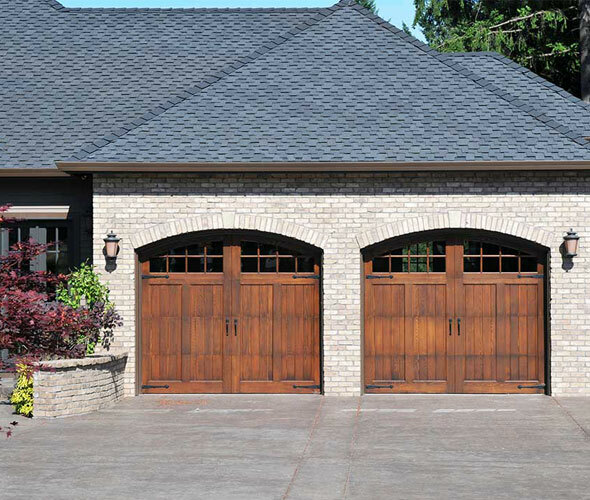 For a garage door that is both highly practical and perfectly ideal for use in garages used primarily for storage or as a utility space, you would be hard pressed to find a type of door more suitable than a side hinged garage door. 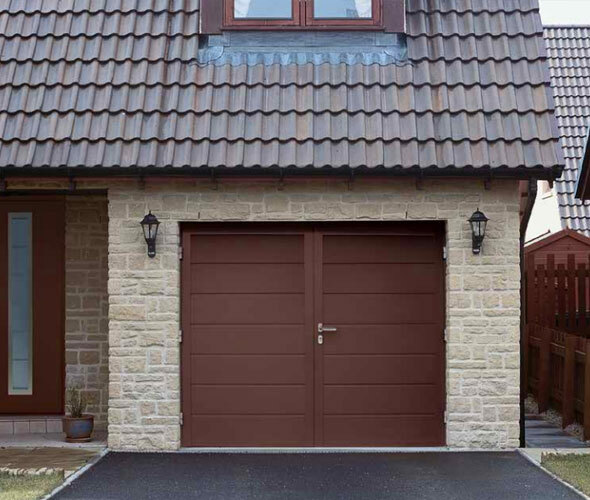 They are a cheaper option than other garage doors because of their simplicity and require far less maintenance, but nonetheless uphold a superb level of aesthetic quality that will be the envy of your neighbours. 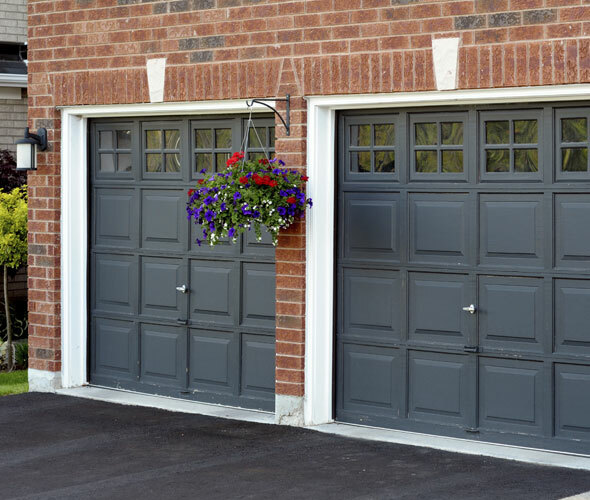 What’s more, the absence of any mechanical component to side hinged garage doors means that they do not impede on the storage space of your garage, and the fact that they open outwards means that if you were to store your vehicle in the garage, you won’t be confined by space restrictions there either. 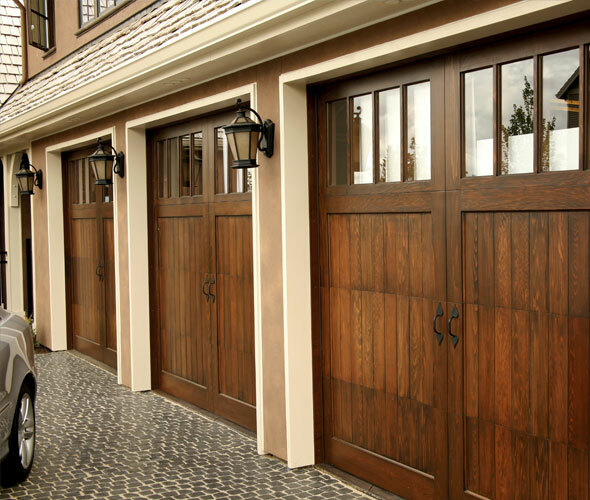 To find out more about any of our products or services and how we can tailor them to your commercial or domestic needs, don’t hesitate to get in touch with our professional team today.